One of my friends told me yesterday that his greenhouse grow has been decimated this year due to the amazingly crappy summer we’ve been having here in the UK. The constant rain, damp, and lack of sun has not been a good thing! He’s been growing a few varieties of cannabis plants, and all of them have suffered to some extent with mould, bud rot, and some whitefly infestation. The problem we all face as amateur gardeners is that we rely totally on the genetic makeup of the seeds we buy from the seedbanks, who in turn get the seeds from the breeders. Everyone knows that the trend has been for higher yields and higher THC levels, this is what growers look for when they are choosing what to grow, and of course if there’s a demand for this then the breeders and seedbanks will supply that demand to make money. It’s just business after all. Doing some research on this I found that with all the cross-breeding in search of higher levels of THC and yields, factors such as resistance to mould and critter infestation has been largely over-looked. So is it any wonder that my friend’s crop has suffered so much with the mould this year. 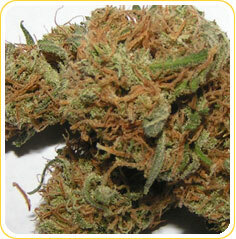 However there are varieties of plants out there that have a higher resistance to these mould and critter problems. One business in particular makes this their USP; Mandala Seeds. They have developed various Sativa and Indica strains that are specifically bred for outdoor growing and have a higher than average resistance to mould, apparently. I’ve picked four of these plants that I will definitely be recommending to my friend, two Indicas and two Sativas. 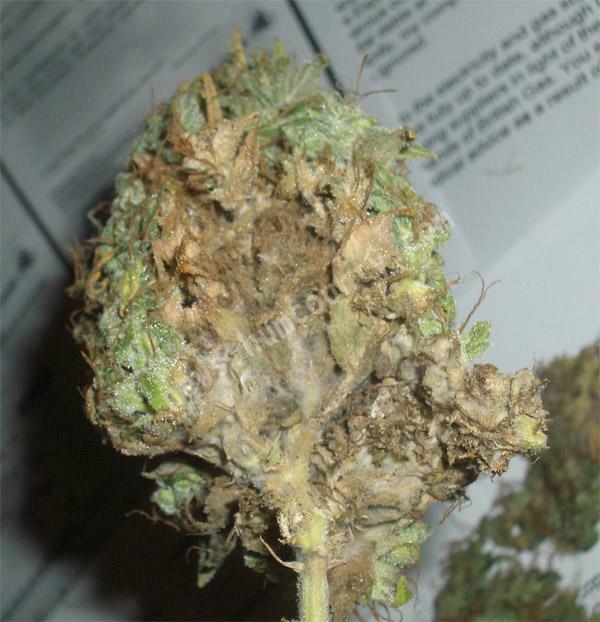 Fair enough the potency of the plant won’t be quite as high as what he’s been used to, but surely in damp conditions it makes sense to have a healthy plant that gives a fair yield Vs a plant that rots, goes mouldy, and is ultimately not smokeable. So there you go, there’s no excuse for a mouldy crop next year! If anyone has grown any of these Mandala varieties I’d love to hear how you got on – was there any mould? What was the yield? How strong was the smoke?